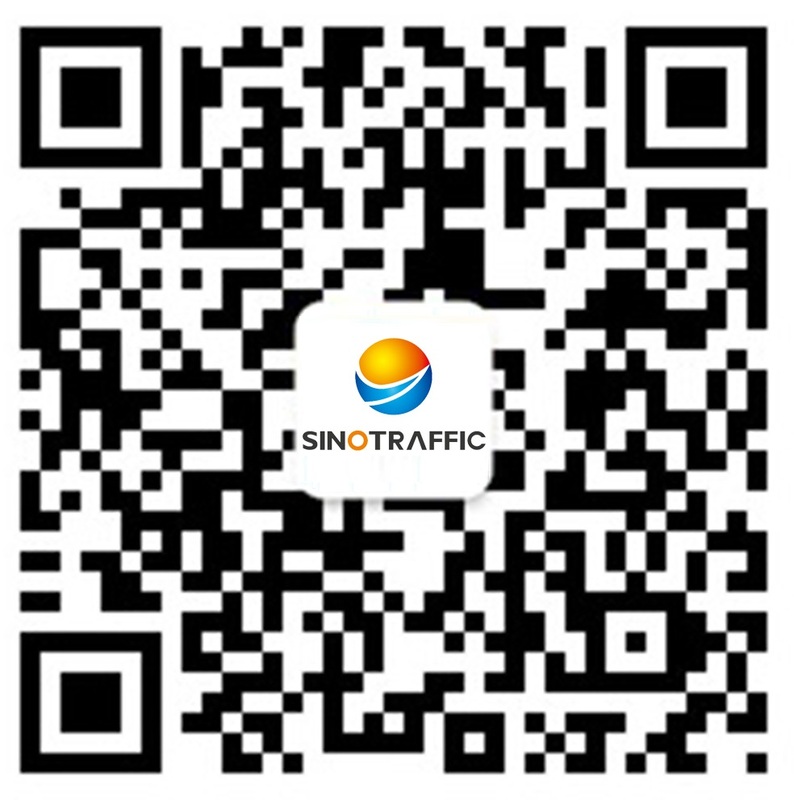 Contact Us_Qingdao Sinotraffic Supply Chain Co., Ltd.
Shandong Sinotraffic Supply Chain Co., Ltd.
Add: Room 1105/1106,11th Floor, Xiwang Tower, No.138 Dunhua Rd, Shibei District, Qingdao, China. ADD: Room 1701, 17th Floor, Unit 1, Xinyuan Mansion, Changjiang Rd, Development Zone, Yantai, China. ADD: Room 708, Building 17, Chenji Center, No. 47 Heping Rd, Lixia District, Jinan, China.